Autumn has arrived and the change of seasons often brings the inevitable common cold upon us. 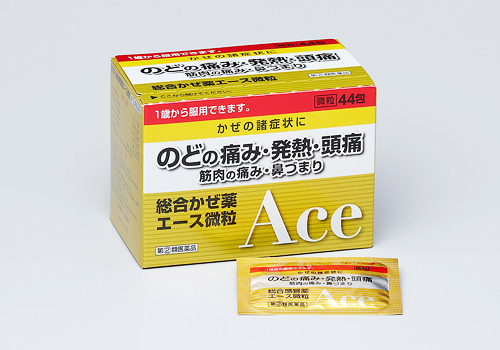 We thought it would be good to give you a rundown of OTC cold medicine in Japan. Hope for the best, but plan for the worst. 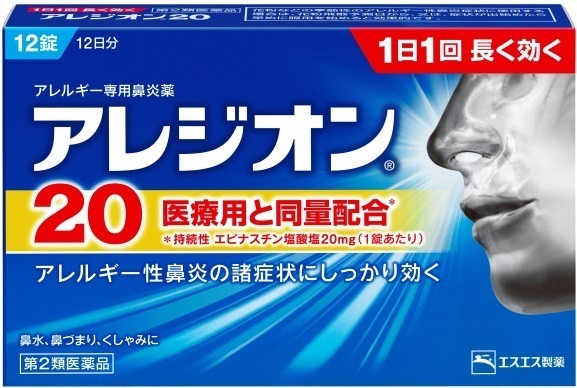 If the OTC cold medicine in Japan is not doing the trick, please make sure to see a doctor. Whether you are experiencing coughing, runny nose, a slight fever, or what have you, it’s important to choose the right medicine for your symptoms. 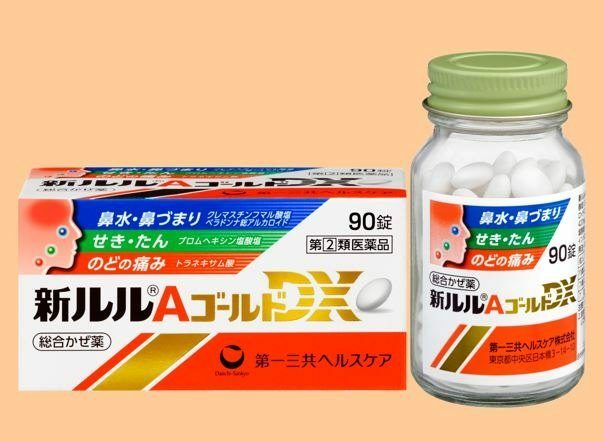 Here are the major OTC cold medicines in Japan to make the normally confusing quest for the right drugs an easier experience. The following compounds and products are found in OTC cold medicines and tackle specific symptoms. 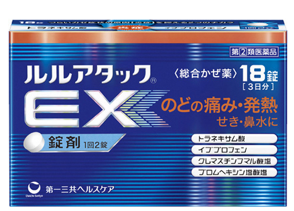 The trick is to look on the back of the box and choose the right ones for your condition. * Note: This article is for general informational purposes only and is not intended to provide professional advice. Please read warning labels before consuming any medications. If unsure which medications to take, please consult a professional.